Faul , Phoenix, Purple Disco Machine, Strange Twins, Adele and more. 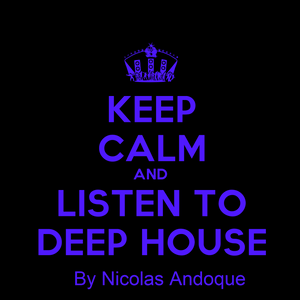 A House Deep session, includes Macklemore, adele, michael Jackson remixes and more! Just Enjoy It!